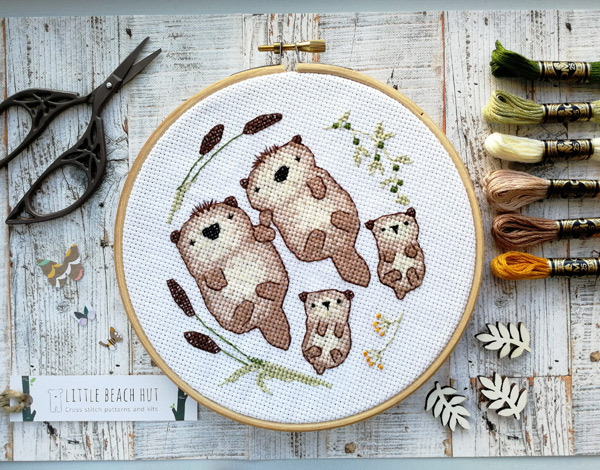 Cute Cross Stitch Patterns & Kits by Little Beach Hut - Super Cute Kawaii!! 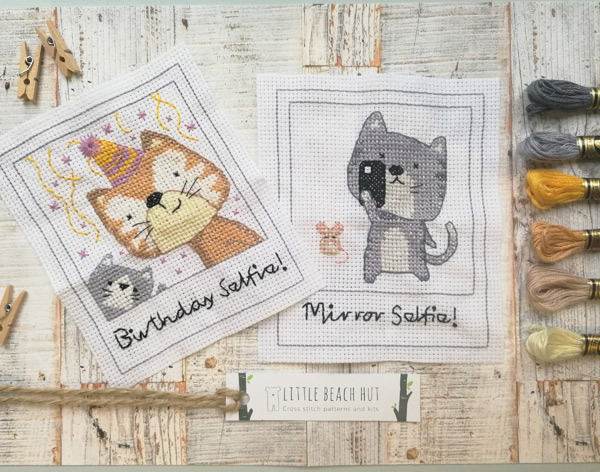 I’ve featured some designs from Little Beach Hut before in prior posts, but they offer so many cute cross stitch patterns and kits that I felt they deserved a spotlight post! The shop tends to stick to a whimsical woodland theme, and the patterns are always very gift-friendly if you want to make something for a special occasion. 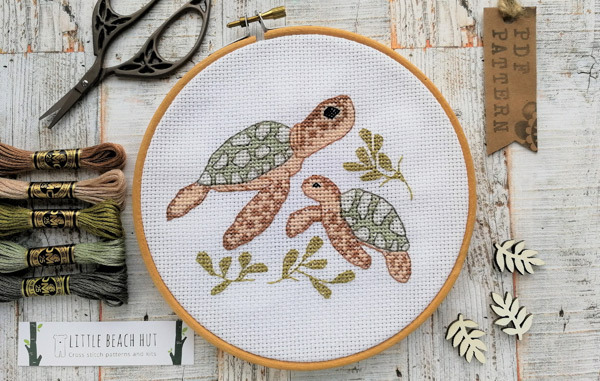 The sea turtle pattern would be a fun craft option to make for this time of year! Sea turtles are one of my favorite sea life species, and this is unsurprisingly one of my favorite designs in the shop. Cat lovers can rejoice: the cat selfie kit will help you make two different “cat selfies” that would be ultra-cute wall art! 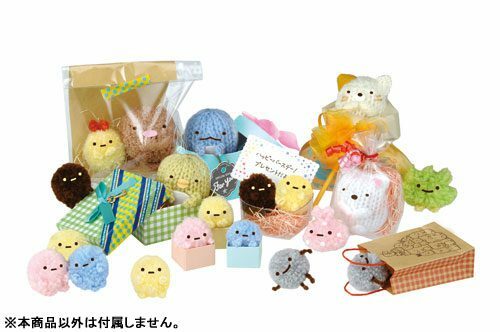 These would make really cute gifts for cat lovers, although I’d definitely want to make a set for myself. 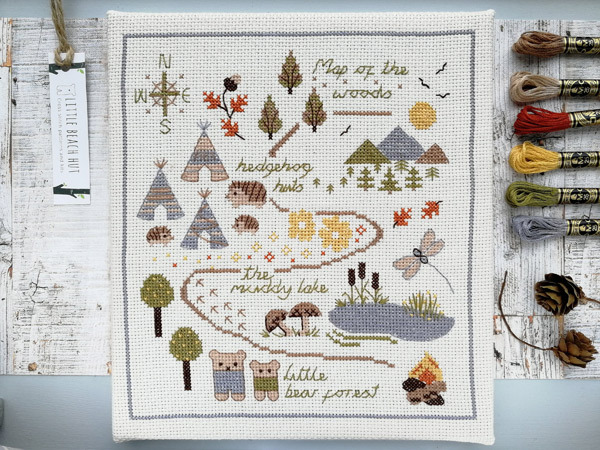 There’s also an adorable map of the woods pattern available in the shop. 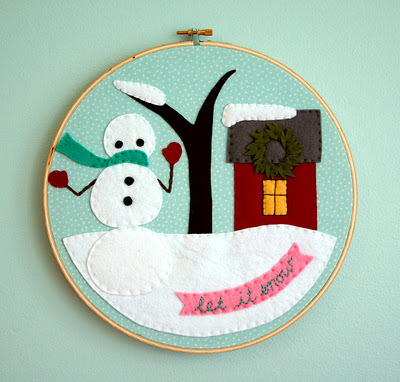 I basically live in the woods, so I would really love to make this and hang it in my house! 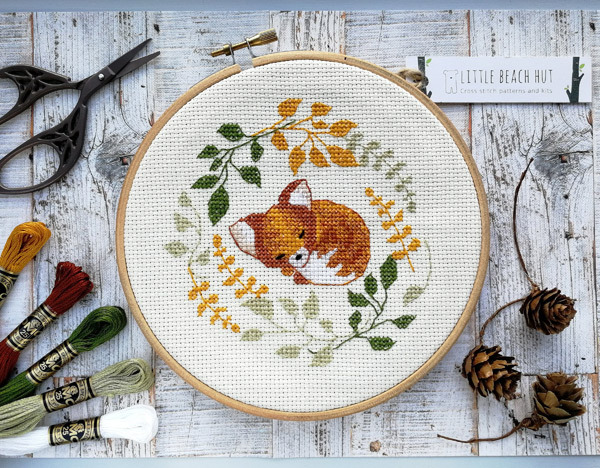 The sleepy fox kit is another cute addition to the woodland theme of the shop. It definitely makes me feel a bit wistful for autumn, but it’s still quite a ways off for my part of the world. I guess I’ll have to settle for the heat and be patient for now! I’ve been obsessed with otters since following a few pet otter IG accounts, so the otter family kit called to me instantly. They’re an underrated animal so I enjoy seeing them featured in crafts and things more than they used to be. Which kit or pattern is your favorite? 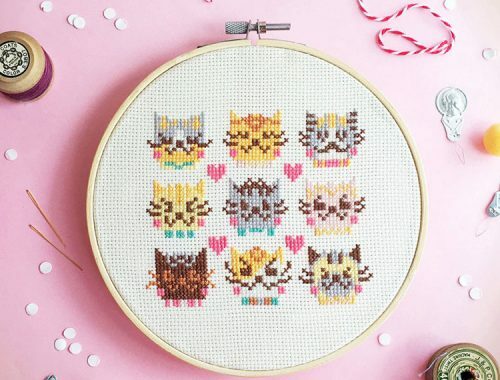 Let us know, and if you’re on the hunt for more cross stitch patterns and kits, you can check out more options in our DIY Crafts section.